Whats Happening to Africa’s Giraffe Species? ON MY LAST VISIT to Africa January 2014 I was somewhat shocked and bemused at the high number of trophy hunted giraffes and outfitters supporting such “conservation practices”. I was more shocked though knowing that we now face a race against time to preserve our giraffe species before its to late. Hunting is not the the giraffes biggest enemy here, WE are. Please share this document far and wide – we have to work harder to save our natural heritage. Standing at some sixteen to twenty feet tall giraffes are quite docile and can cause some form of damage to floral specimens such as trees as some other giant land mammals do such as the African bush elephant that has been reported and documented in conservation projects and documentaries. Giraffes live in dry arid regions ranging from open wooded forests to semi-desert areas. They can inhabit grasslands, or open woodlands but prefer areas rich with prickly acacia plants. During periods of drought giraffes can cause major environmental damage by over browsing many different types of shrubs and trees. Giraffes are generally timid animals that are easily disturbed by human activity. They will avoid most situations where possible but if confronted will defend itself by kicking out with their large heavy hooves. The type of damage a giraffe may cause to public property is unknown and damage caused by giraffes to plants and tree specimens to just wandering onto (unsecured) farmland is quite slim. Elephants, lions, cheetah and hyena can cause more damage to ranch cattle and farmland than most mammals within the African continent. Why the giraffe is being singled out here is somewhat unknown. Giraffes do not migrate and that could be causing a problem to land owners, farmers and ranchers, does it warrant hunting them though? International Animal Rescue Foundation Africa thinks not regardless of what hunting supporter’s state. Yes we have a human overpopulation problem standing at some 7.9 billion; however hunting animals is not going to counteract that problem. International Animal Rescue Foundation Africa believe in “curing the illness” not treating the symptoms. The United Nations and African congressmen and women must tackle “human overpopulation” and not support such hunting practices. African Giraffes are under (threat) within Africa. Western African giraffe being the most threatened of them all. Giraffes were provisionally listed as least concern as the species remains widespread, with a total population numbering more than 100,000 individuals. However, a recent preliminary population estimate suggests a decline in the total population has taken place which, if substantiated, could mean that the species will warrant listing in a higher category of threat categorized as (near threatened). Some populations remain stable or are even increasing, but others are clearly in a more precarious position (and may well be threatened). Ongoing efforts to census the continent’s giraffe populations will allow more accurate assessment of the species’ overall conservation status, as well as described subspecies in future. Back in August 2013 experts met to discuss the erratic population decline of the African giraffe species based on census reports ongoing and complete from 2010-2012. They warned, and I quote them “giraffes the world’s tallest animal would become extinct in the next few decades if the trend is not checked”. Back in 1998 estimates placed the total number of giraffe species at some 140,000 however the species has since declined to some 80,000 and still falling (IUCN-2010). Some non-governmental environmental organisations and activists have stated hunting of the giraffe is the “main reason for population decline” however this is not as accurate as made out. Giraffes are facing increasing pressures that have impacted on their numbers and distribution in Kenya and elsewhere across the continent. Human encroachment, agriculture and land purchases have pushed some giraffe species out of their natural habitat of which then poses concerns to farmland, ranch and other human populated areas of which giraffes are then forced to co-inhabit. Hence this is why “hunting then commences” and then (becomes a concern). The longer we continue to encroach onto wildlife pastures the more species population decline will occur. The experts identified agriculture, settlement and destruction of giraffe habitats by pastoralists as some of the major factors reducing giraffe populations. Pastoralists have been noted as the most worrying issue with regards to species decline and encroachment locally and internationally. I would be lying if I stated such a problem was only confined to Africa. International Animal Rescue Foundation has seen from 2010 to present more pastoralists encroaching on to wildlife eco-systems but has also contributed to displacing native indigenous tribes of Africa. Conservation practices has also contributed to displacing tribes too. 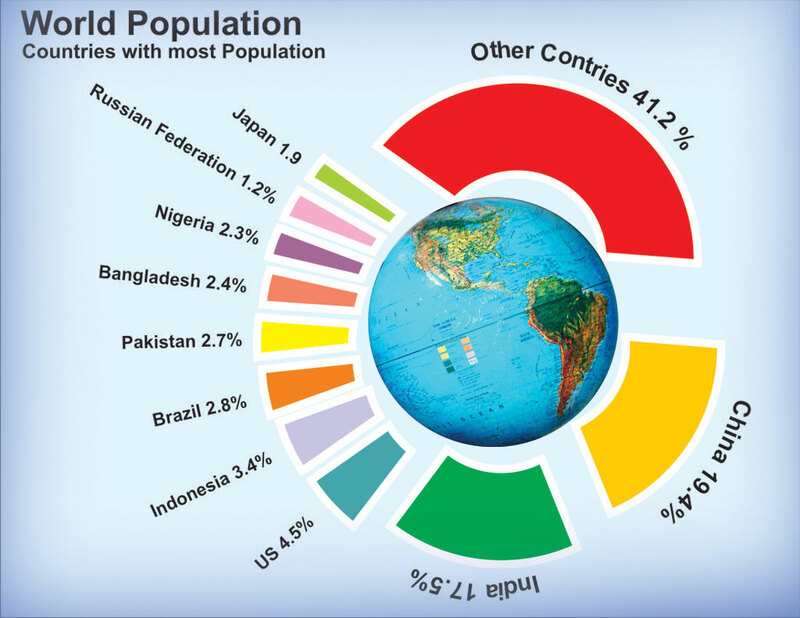 Taking Kenya as an example there are some twenty four million people living within the country of Kenya of which 15% of the land is used for agriculture. Sudan is home to some 25.2 million people of which land used for agriculture is growing way past the 14% mark, Ethiopia holds some fifty million people of which land used for agriculture is now growing past the 10% mark. Pastoralism is the branch of agriculture concerned with the raising of livestock. It is animal husbandry: the care, tending and use of animals such as camels, goats, cattle, yaks, llamas, and sheep. 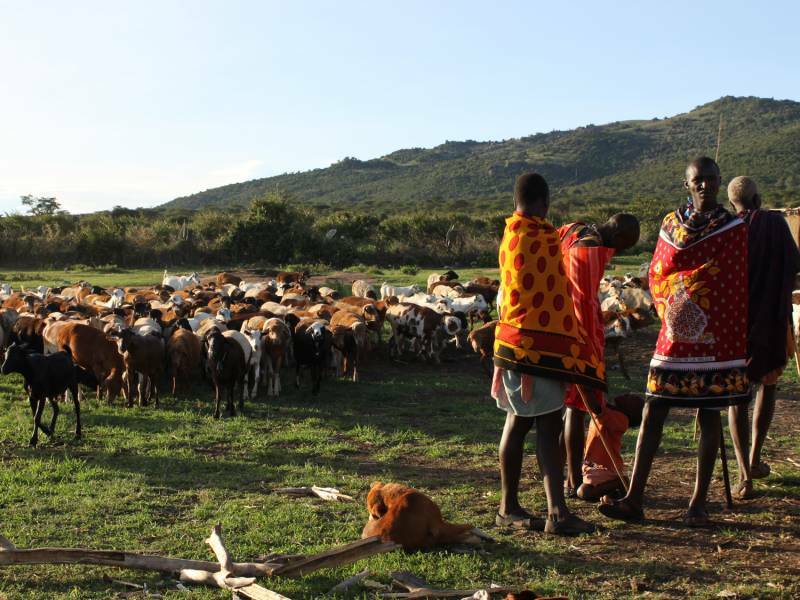 “Pastoralism” generally has a mobile aspect, moving the herds in search of fresh pasture and water (in contrast to pastoral farming, in which non-nomadic farmers grow crops and improve pastures for their livestock). Agricultural development alters the natural landscape and affects how species interact with their environment. Explaining patters in wildlife assemblages on altered landscapes allows scientists to better understand and assess risk of agricultural practices to native organisms. Unsustainable agricultural and aquaculture practices present the (greatest immediate threat) to species and ecosystems around the world. 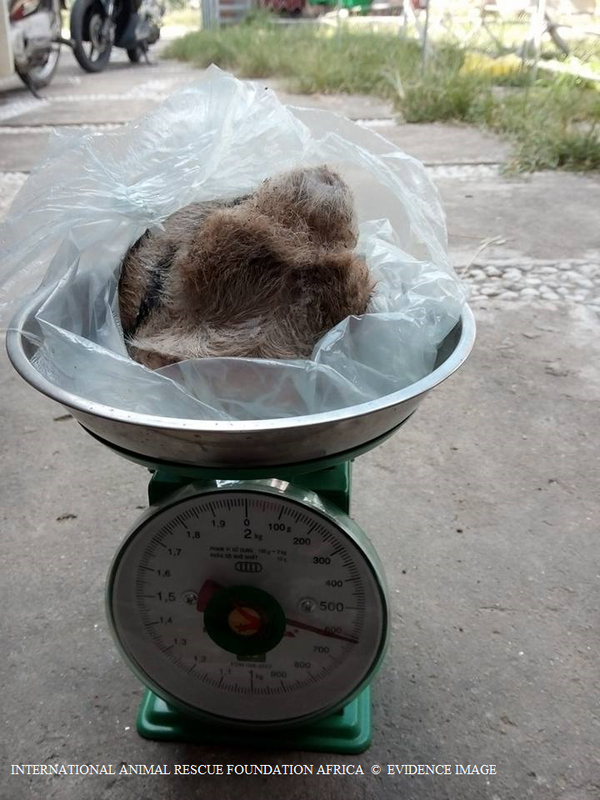 (Please view here a case study in Laos). Farmed areas – both on land and in the water – provide important habitats for many wild plants and animals. When farming operations are sustainably managed, they can help preserve and restore critical habitats, protect watersheds, and improve soil health and water quality. 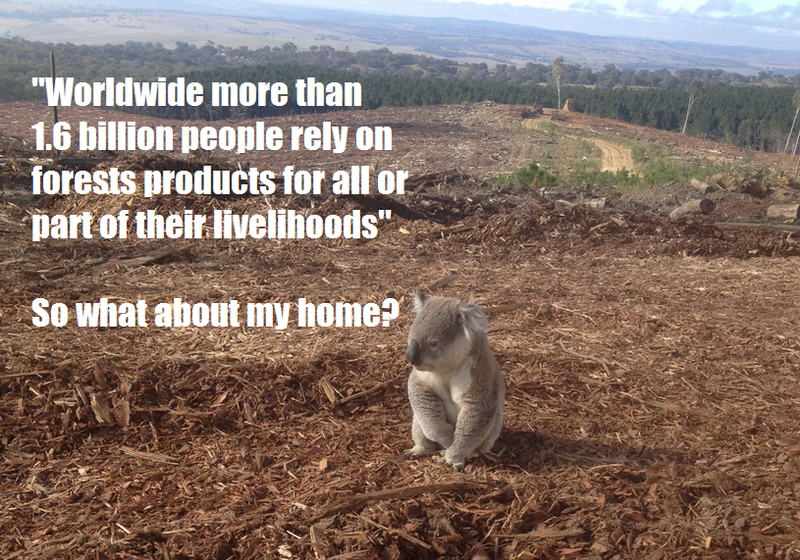 But when practiced without care, farming presents the greatest threat to species and ecosystems. Negative environmental impacts from unsustainable farming practices include land conversion & habitat loss, wasteful water consumption, soil erosion and degradation, pollution, climate change and genetic erosion. So to put it bluntly the “primary” threat to our giraffe species is competition (direct, indirect or latent) for resources – humans and livestock. During the last thirty years the habitat of the giraffe, in particular the “tiger bush“, has undergone severe reduction and fragmentation. The recent increased mobility of giraffe is most likely a result of this competition and degradation. Hunting is of course the “secondary” risk factor to the giraffe species. Regrettably should “unsustainable agriculture” coupled with the vast increase of humans within Africa continue then hunting will most certainly increase. Room is running out for our “tallest” land mammal and because they do not migrate then we will see trophy hunting increase. On must note though – trophy hunting is not nor ever will contribute to the decimation of our giraffe species within its natural habitat. The “giraffe zone” is one of the most densely populated areas in Niger: 35 people/km2 in the Koure plateau, and 70 people/km2 in the Dallol Bosso. The majority of the Zarma people in the Koure plateau are sedentary farmers (millet, sorghum, beans and maize), whilst livestock and crops predominate the livelihoods of those living in the Dallol Bosso. As a result of the high human population, the area of land under cultivation is increasing to the detriment of the giraffe habitat. Additionally, increased grazing pressure by livestock has and continues to threaten forage availability for giraffe as resources are limited. Coupled with this is the need of the local people to support their subsistence livelihood and increasing detrimental activities such as wood-cutting, which yield an extra income after it is sold in Niamey, are devastating. Giraffe species within western Africa are most certainly going to be the first species pushed into extinction of which their numbers don’t even hit the thousand thresholds. Good news thus far though, the western African giraffe is slowly making a comeback with “some” evidence now showing a small increase in population sizes. Giraffa camelopardalis peralta is a sub species of the African giraffe that today numbers in the hundreds. 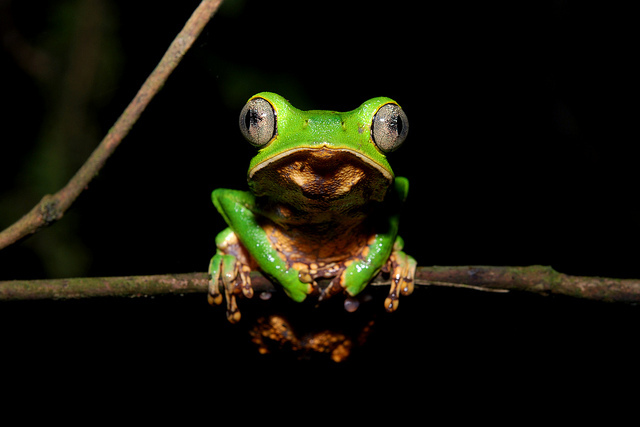 Estimates state the current population size to be near 350 individuals of which this species is currently listed as “critically endangered”. Back in the early 1920’s giraffes within western Africa were in their thousands however as explained above “Population growth, intensive farming and illegal hunting has seen the species practically pushed from extant into almost complete extinction. Climate change and drought has also been blamed for depletion of giraffe populations, no more though than that of invasive farming, population growth and illegal hunting. Within the continent of Africa, the country of Nigeria is home to some 122-140 million people and with a growing population not expected to slow down within the next few decades unfortunately will see more species of giraffe habitat destroyed. The giraffe population of Kenya’s Masai Mara reserve has declined by up to 95% because of increased human settlement around the unfenced park, according to new studies. Scientists at the Nairobi-based International Livestock Research Institute (ILRI) found that the numbers of giraffes, hartebeest, impala, warthogs, topis and waterbuck all fell “markedly and persistently” throughout the 1,500 sq km reserve between 1989 and 2003. Their sample counts were backed by government population estimates that showed actual losses as high as 95% for giraffes, 80% for wart­hogs and 76% for hartebeest for the period dating back to 1979. The authors of the study, which was funded by the WWF and was published in the British Journal of Zoology in May 2009, say it presents the most detailed evidence yet of the rapid decline of ungulate, or hoofed, animals in the Mara, in south-western Kenya. Species decline is set to become ever more problematic too with regards to the “thousands” of tourists that visit this pristine ecosystem every year. We are looking at a possible “environmental disaster”. With Kenya’s economy heavily dependent on tourism the sad reality of many large species being killed off is quite worrying to say the least. The Masai Mara represents the northern quarter of the Serengeti ecosystem that stretches down into Tanzania. The wild animals that remain here require vast and various dispersal areas to survive drought, predators and human pressure. These safe havens are disappearing. Lodges surrounding the park have erected kilometres of electric fencing; lions have been known to use them to trap their prey. Shanty towns are developing fast, and some may soon be on the national grid. There are too many cows for not enough land, and wheat fields are advancing (wheat has become a swearword among conservationists). Human waste is being buried or dumped. The environment is displaying symptoms of its mismanagement. Algae are emerging in rivers upstream, a consequence of fertiliser use. The Mara River, where wildebeest cross from Tanzania, dried up completely in 2009 and more environmental damage is set to follow over the course of a decade. Every year scores of minibuses are seen queuing to watch wildebeest splash through the water. But there was “just dust”. Inside the treasured reserve, monkeys play with crisps packets. Even the predators’ behaviour is changing. Guides that take tourists on excursions are also misbehaving and not acting in a “responsible fashion” as to not increase species human relations. Allowing tourists to hand feed mammal from the roofs of their minibuses is tantamount to murder. The main reason for the population decrease of many species within the park was the rapid expansion of human settlements on the land next to the reserve. The area was traditionally used by wild animals for seasonal grazing but is increasingly being turned over to livestock and crop production. The situation paints a bleak picture and requires urgent and decisive action. If nothing is done, these declines will not just continue but accelerate as the human populations around the reserve increase. Giraffes, lions, rhino wildebeest monkeys and birds of prey are now all under immense threat and Kenya’s government seems arrogant of the situation unfolding. Kenya’s government are more interested in the money flowing in rather than “sustaining wildlife” and securing ecosystems. Concluding this document hunting becomes the secondary cause of concern that “may” contribute to the giraffe’s species decline. As explained above human settlement, unsustainable agriculture, aquaculture and human over population impacts all have undesirable effects to giraffe’s habitat and pristine ecosystems of which are the most destructive – more – than hunting. Farming and human over population displace giraffe’s of which then go in search of foods elsewhere. This then sees the “problem” arising of human species conflict. Hunting as explained is more a “cull” in our eyes. Farmers and ranchers are frustrated with giraffe encroaching onto their land so therefore “hunting” has to be the only way to keep species numbers down. International Animal Rescue Foundation completely digress with this vile sport of which culling or killing however one wishes to call it will not keep specie intact or halt habitat degradation. Native to fifteen African countries the species is struggling to find places to live which is a sad fact with regards to many wildlife species. Hunters from all over the planet being mainly South America, America, Canada, Europe and non-EU registered states hunt giraffe mainly for sport even British hunters travel to kill giraffe. 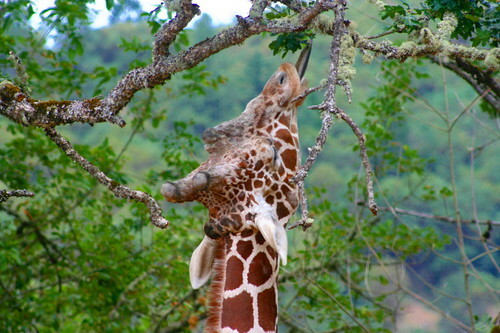 Giraffes are also hunted (poached) for their hides and their meat. Giraffe tails are highly prized by many African cultures. The desires for good-luck bracelets, fly whisks, and thread for sewing or stringing beads have led people to kill the giraffe for its “tail alone”. 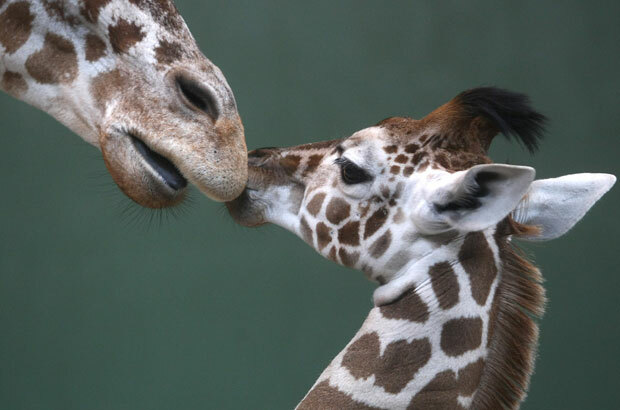 Giraffes are easily killed, and poaching (now more often for their meat and hide) continues today. Historically, the coexistence of giraffes and humans has been rather peaceful. However, a growing concern about the damage that giraffe cause to the peoples crops is increasing. The toleration of the giraffe can only continue for so long unless other alternative incentives for the community can be developed, such as eco-tourism to supplement livelihoods. And as expected, poaching remains a serious potential threat with cases reported each year. Poaching is more rampant within western Africa of which the western African giraffe is protected by law. Anyone caught illegally face a hefty penalty. Joe Duckworth, of The League Against Cruel Sports, said: “It is immensely selfish to kill these animals. Dr Fennessy has controversially argued in favour of hunting. He said: “In the countries where you can hunt legally, the populations are increasing but across Africa the numbers are dropping. “It shows that if properly managed, the hunting can be sustainable.” International Animal Rescue Foundation Africa disagrees. Some 190 million a year is supposedly made from hunting practices yet species decline within permitted hunting zones and non-hunting zones still continues. Although legal hunting of giraffes is a cowardly and repulsive act, legal hunting is not actually contributing to the giraffe’s population decline as such. Yes we have some vast decline from 100,000 to 80,000 individuals however giraffe’s are “illegally hunted” more intensely for their meat, fur, hide and as explained just for their (tails). Back in March 2011 in Nairobi Park Several incidents of giraffe poaching have been reported recently. Two dead giraffe were recently witnessed just outside of the National Park. The carcasses were stripped of meat and the skins neatly folded beside them! The giraffe may have been killed by a lion but the carcass then stolen by opportunists to make some cash selling the meat and hide. Within the area of Kipeto, the third triangle of the Kigengela giraffe poaching has increased drastically. Within Kiserian town giraffe meat is sold to local butchers despite the fact poaching is illegal. Agencies seem non-to-bothered by the fact butchers are doing dealings with local community poachers. Concerning – What nobody is saying is that if poachers can get away with killing the Nairobi Park giraffes so easily, then what about Rhino’s? 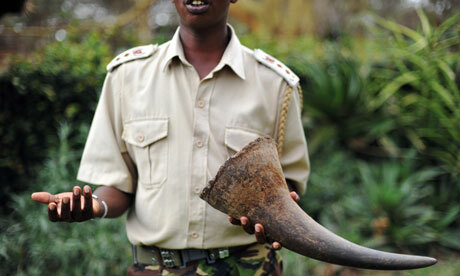 This disturbing trend of increasing boldness of the poachers means that the park and all its animals are at grave risk. KWS and anti-poaching units know whom the vast majority of the poachers are that operate within the local villages yet do little to apprehend them. If little is done then poaching will increase and of course poachers will become more brazen, bold. Worryingly this behaviour then has a knock on effect to other local community dwellers. If one is seen to get away with murder then I too shall kill as the saying goes what’s good for one is good for the other. Kibuchi urged public health officers to carry out regular inspection of meat in city butcheries however illegally poached giraffe meat and other meat still continues to flood the meat markets. Dog AND cat meat has also been noted as being sold to butcheries within Kenya passed off as “goat meat”. The police and the tourism industry of Kenya have talked about the increase of poaching of giraffes and zebras in Narok County because of the reducing meat market in the country. 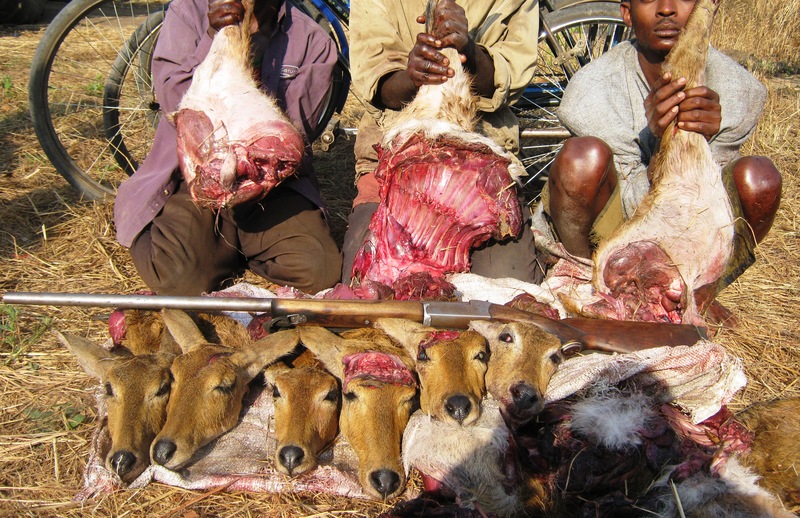 The activity has increased in the last four years killing the zebras and giraffes for meat just like the elephants. Poachers have introduced new ways of trafficking game meat and wildlife like packing the meat in gunny bags and naming them as containing foodstuffs, cereals, and Mutumba clothes.The Kenya Tour drivers and Guides Operators Vice-Chairman Andrew Mungatana will affect negatively the business since Kenya is known as a wildlife destination worldwide. A new wildlife bill should be introduced and the government should highly fight poaching since it has become a real threat to the survival of wildlife. In the meantime giraffe’s are on the road to extinction and the main African Giraffe Camelopardalis populations are not increasing, more decreasing. Experts have warned that giraffes are facing extinction due to increased poaching and habitat invasion. Kenya Wildlife Service (KWS) Director William Kiprono noted (2013) that much focus is not being directed towards giraffes yet they face increased danger. Kenya currently hosts three giraffe subspecies that have drastically declined in the last 15 years. “Giraffes are facing increased pressures impacting on their numbers and distribution in Kenya and Africa as a whole,” said Kiprono in a statement. National Conservation Task Force has established a Giraffe Conservation Strategy draft focusing on six key areas to save the animals. The interventions were identified as enhancing security of giraffes to stem declining numbers and arresting and reversing the current decline in their habitats through appropriate conservation and management. Additionally, there will be an effective management of confined populations to secure long-term conservation, education and public awareness and mobilizing of community to be involved in conservation. The stakeholders will also ensure that infrastructural developments in giraffe ranges are compatible with conservation by closely working with concerned agencies. “The guidelines will define the roles the Government, conservation partners and other stakeholders will play while it raises awareness about the plight of giraffes,” said the KWS director. He said through the guidelines, the country seeks to mitigate threats and reverse declining trends in giraffe numbers while ensuring benefits to local communities. While also recognising the enormous task ahead of them, he said KWS was committed to the existence of giraffes. Speaking at the same forum dubbed second International Conference on Giraffes at Nairobi National Park yesterday, KWS senior scientist Charles Musyoki praised the draft, saying it will save giraffes. Conservation scientist with Giraffe Conservation Foundation Julian Fennessy said they are looking at different ways of conservation. He identified ‘introduction’ and ‘translocation’ as some of the moves they are considering. Statistics show that giraffes have dropped from over 140,000 (1988) to less than 80,000 (2012). Giraffes largely contribute to the economy in terms of tourist attraction. They are a must-see on safari-goers wish-list. They also act as agents of change in habitats and landscapes by opening new areas and promoting growth of new forage. While we see hunting within Africa a repulsive cowardly act of “legal animal abuse” for fun hunting is not going to contribute to the extinction of giraffe species. Land loss, habitat fragmentation, human over-population, unsustainable agriculture and aquaculture as too the illegal poaching for hide, fur, meat and (giraffe tails) will be the most critical destructive factor that (could) push giraffes into extinction within the next decade or two. An increase from African and overseas environmental agencies must be seen within Africa, poaching must be tackled harder and human over-population looked into. 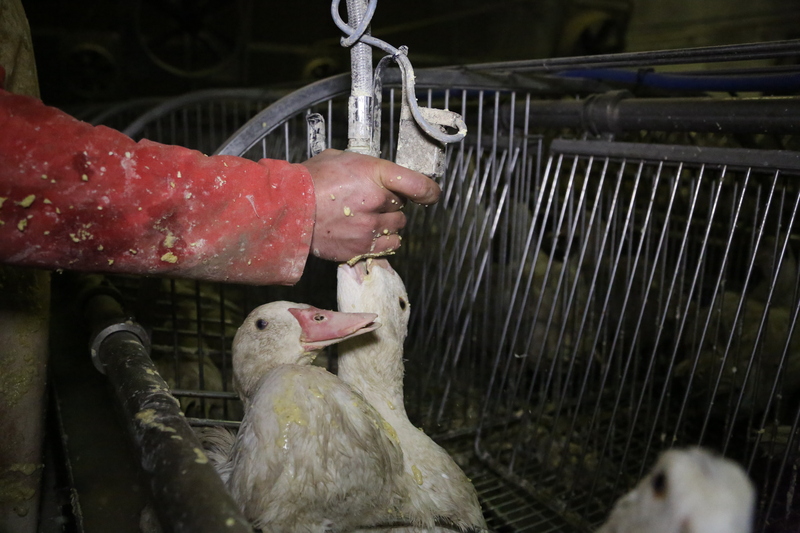 Unsustainable agricultural practices from the worst offenders must be stopped with the aggressors banned from farming – repeat offenders jailed and/or fined immensely. Relocations of smaller giraffe species must also be looked into within “poaching hotspots” to preserve the future species for generations to come. 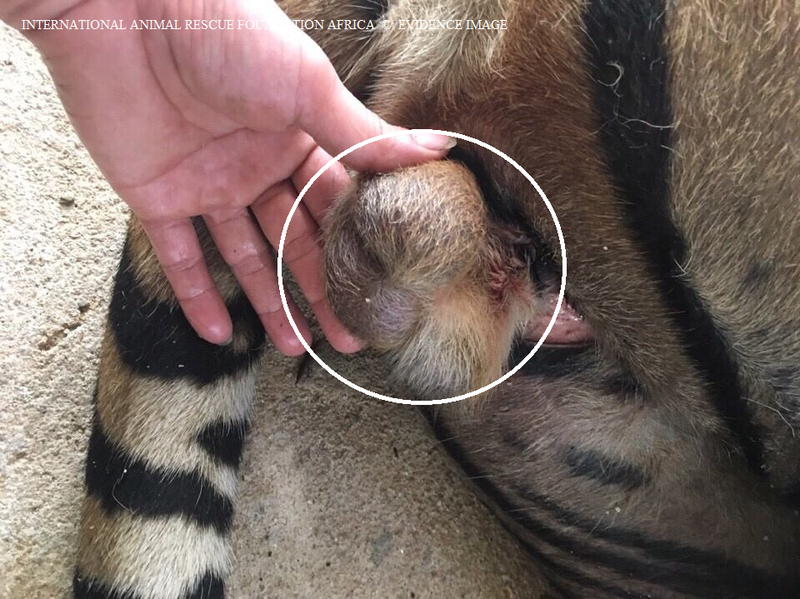 Whilst some may agree or disagree International Animal Rescue Foundation Africa believes a temporary moratorium on hunting must be drafted with regards to “threatened or moving into threatened species categories”. Tourism whilst seen as a goof income within African countries such as Kenya must also be restricted. One cannot any longer see hundreds of mini-buses, cars and other automobiles packed within our parks. Tourism whilst playing a positive impact in some parks is having a detrimentally negative impact in others. 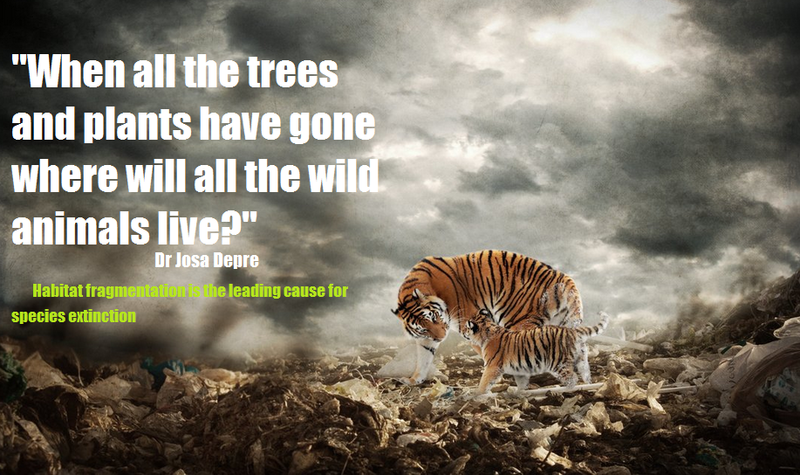 Thank you for reading Dr Josa Depre and Chief Environmental Registrar Europa – J Williamson. Please donate today to Funding African Wildlife Survival and help International Animal Rescue Foundation preserve and protect both our flora, fauna and wildlife protection units. Donate here via the right hand donate link. 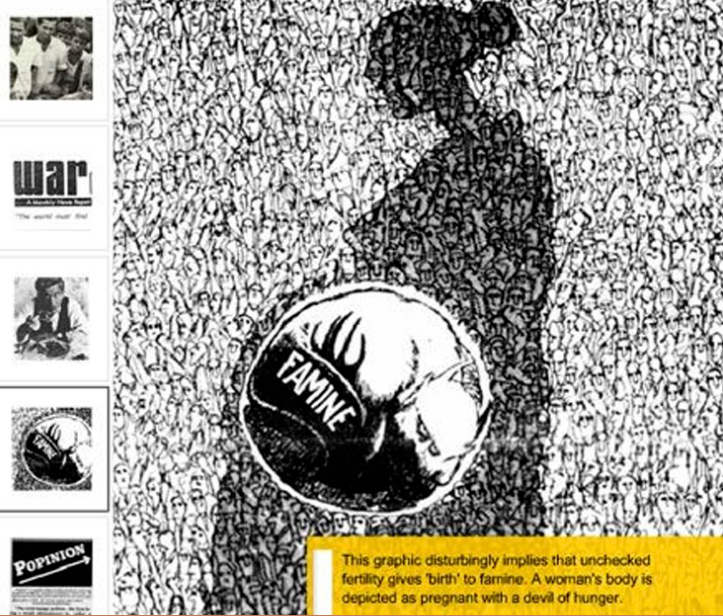 This entry was posted on April 23, 2014 by speakupforthevoiceless. It was filed under You must be the change you want to see in the world and was tagged with Africa, International Animal Rescue Foundation.